To provide 240 hours of intensive training for law enforcement personnel in the handling, deployment, and care of a police service dog. 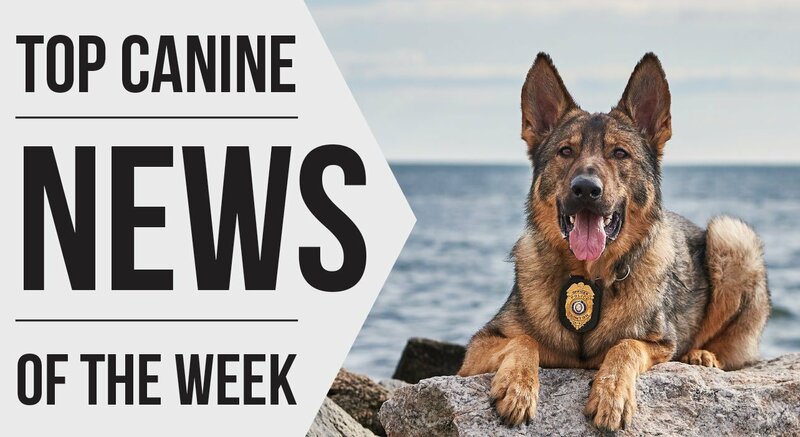 Upon successful completion, graduates will be able to operationally handle a police service dog as an assistant to law enforcement and the general public. Upon graduation, students receive a certificate. The dogs receive an internationally recognized title, APSD 1.